Was it a necessary sacrifice or just futile slaughter? A war for peace and security, or a war for empire and profit? MHM editor Neil Faulkner will team up with historian Jan Woolf to face Nigel Jones and Patrick Mercer in this lively debate concerning Britain’s stance in 1914. 61 Whitehall: the prestigious and historic Grade II listed building is the venue for this exciting event. Hosted by the esteemed Royal United Services Institute (RUSI) and chaired by Michael Codner, this exciting event is being held in collaboration with Historical Trips, in celebration of the 50th issue of Military History Monthly. The debate will take place at the prestigious venue of 61 Whitehall, London. Steeped in history, this Victorian grade II listed building sits on the site of what was Henry VIII’s private bedchamber in the Tudor wing of the old Whitehall Palace, and adjoins the Banqueting House, the only part of the palace to escape destruction by fire in 1698. 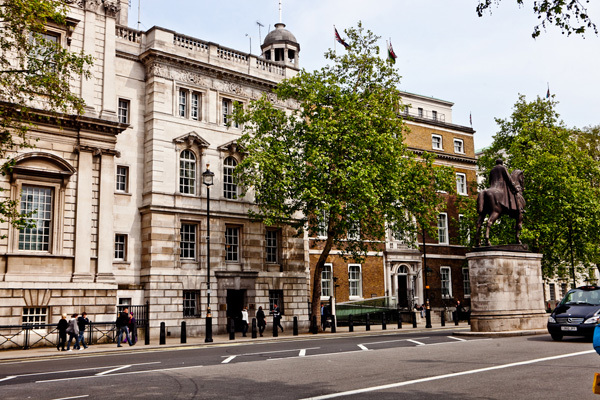 Following the results, there will be a drinks reception held in the RUSI Library of Military History, where guests will be able to mingle with the debate speakers and the staff of Military History Monthly. Situated among many famous landmarks including The Cenotaph, Downing Street, The Cabinet Office, and Horse Guards Parade, this event promises to be a lively evening not to be missed. Join us to hear these widely-recognised military history experts go head to head. Book now – call 020 8819 5580 to reserve your seat. Places are limited, so early booking is recommended. See what some of the leading commentators are saying about this subject – click here for their sound-bites, and to get a flavour of the debate. Patrick Mercer was educated at Sandhurst and Oxford before joining his family regiment, The Sherwood Foresters, with whom he served mainly in Northern Ireland and Bosnia. After the Army he was the defence reporter for BBC Radio 4’s Today Programme before being elected as an MP. A lifetime’s interest in military history has led him to travel all over the world. With a number of factual books on the Crimean Campaign to his name, Patrick has also published 8 novels. 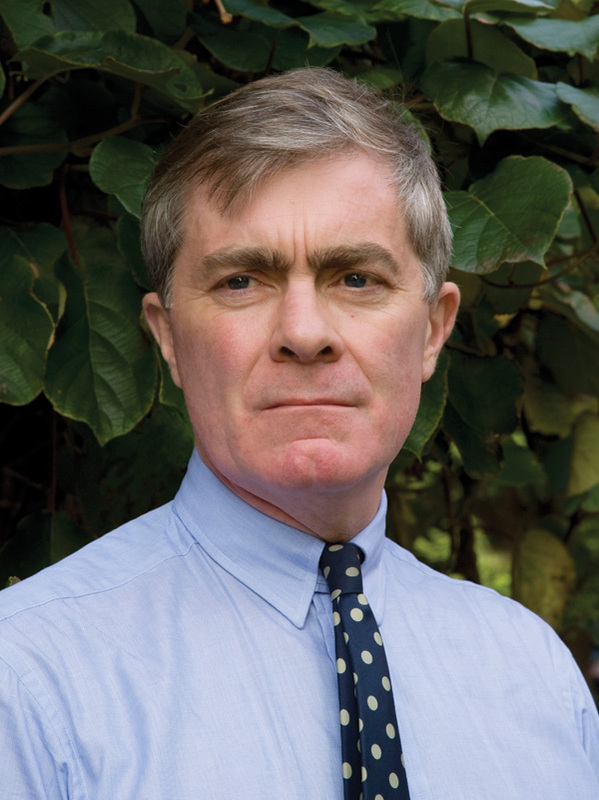 Nigel Jones combines the careers of historian, journalist, broadcaster, and biographer. Born near London, he studied and worked in Germany before beginning his journalism on local newspapers in Hertfordshire and the Cambridge Evening News. 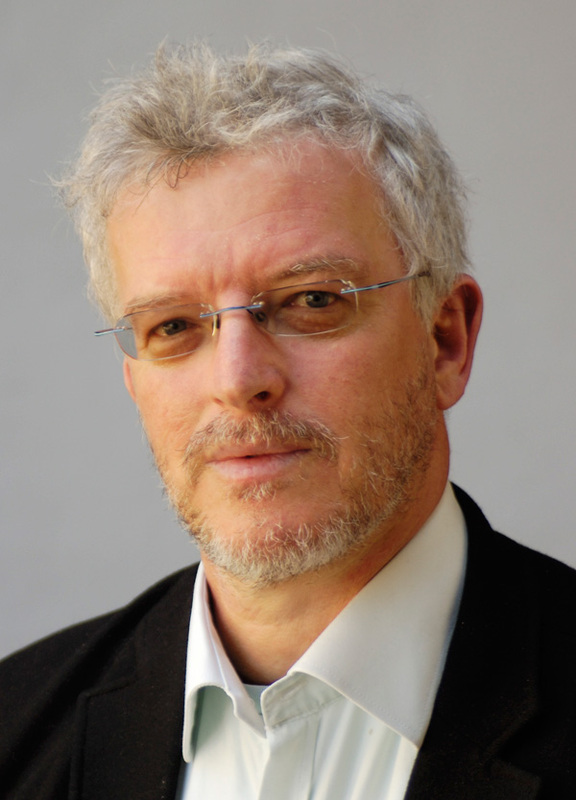 He subsequently worked as an editor for the Press Association national news agency, BBC and Independent Radio, satellite TV​,​ and spent four years in the 1990s in Vienna, working for the Austrian Broadcasting Corporation ORF. Neil Faulkner ​is a freelance archaeologist and historian. He works as a writer, lecturer, excavator, and occasional broadcaster. Educated at King’s College, Cambridge, and the Institute of Archaeology, UCL, he is now a Research Fellow at the University of Bristol, the Editor of Military History Monthly, and a Lecturer for NADFAS. Jan Woolf is a writer and artist based​ in the UK. She is the author of Fugues on a Funny Bone, and is currently the cultural coordinator of the No Glory campaign​, a group that seeks to counter the celebratory narrative of the British government’s commemorations of the First World War. 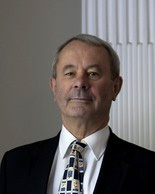 Michael Codner is Senior Research Fellow in Military Sciences and Editorial Director RUSI Defence Systems. He researches a range of subjects from defence policy, strategic theory and doctrine, to defence management, future concepts and the application of technology to military capability. He retired from the Royal Navy in October 1995 after a career as a Seaman Officer principally working in anti-submarine warfare and in the latter part of his career, maritime strategy and doctrine, future concepts, defence policy and international issues. Military History Monthly – Win tickets to the MHM Great War Debate!